Our ProHealth staff is committed to providing industry leading customer service for all your respiratory and medical supply needs. 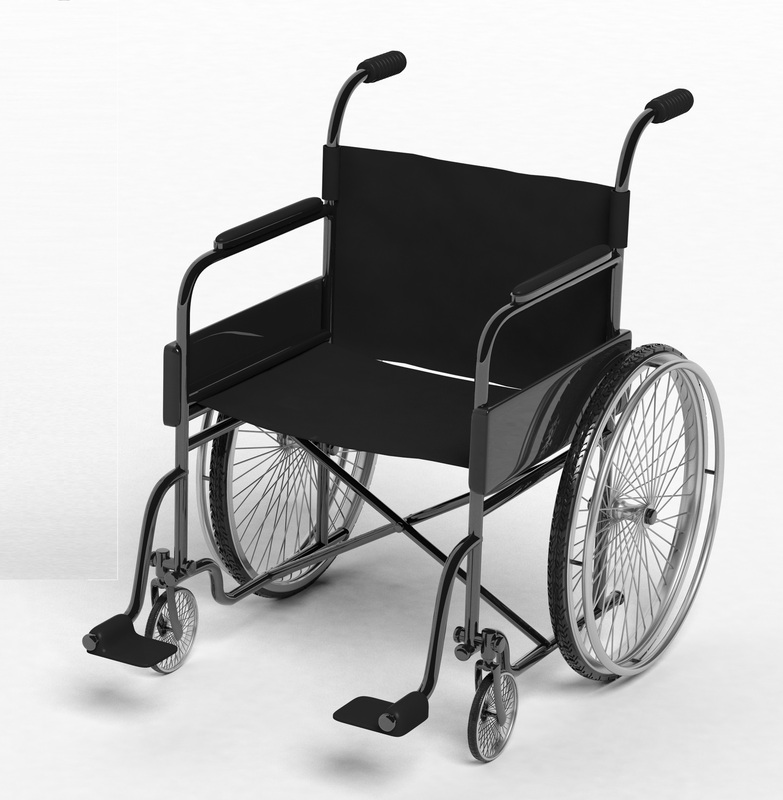 ProHealth carries a large inventory of medical supplies to fit your needs. 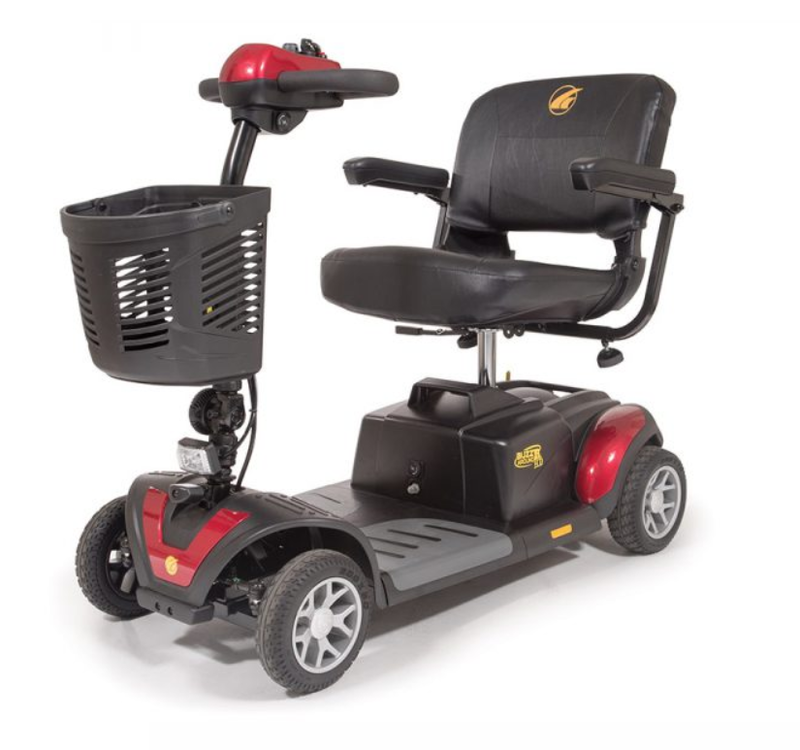 Come see our 10,000 sf showroom to see our wheelchairs, scooters, lift chairs, and all of our mobility solutions. 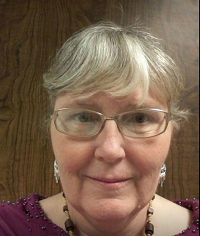 Need a better night’s sleep? We carry CPAP and oxygen equipment to combat sleep apnea! 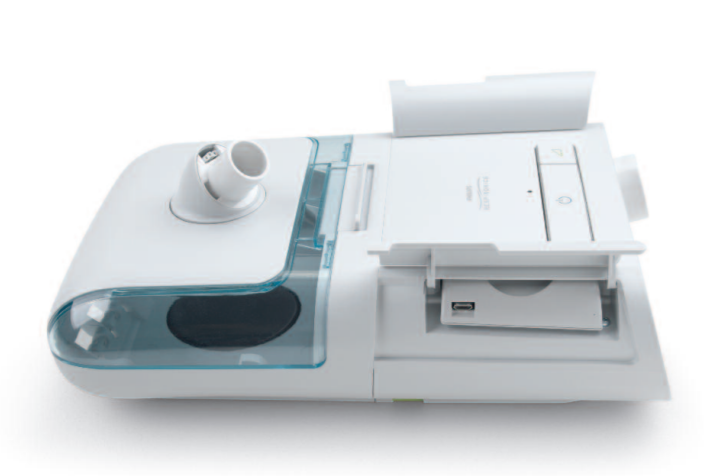 We carry a large array of CPAP machines including the Dream Station from Respironics. Need a better solution for getting around, check out our wide selection of electric scooters. 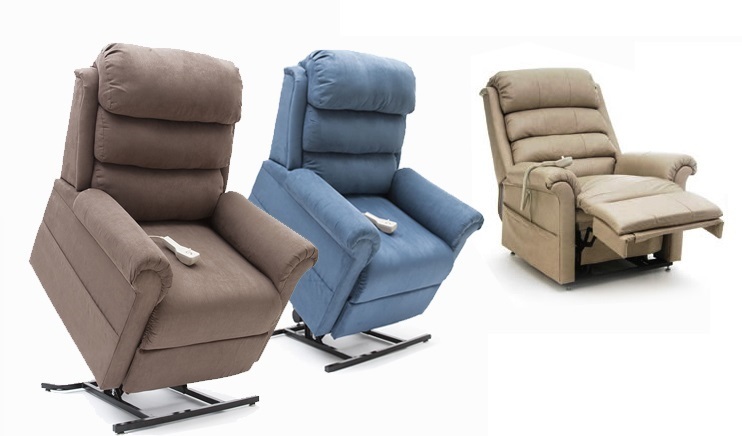 Come relax in our over 30 different types of lift chairs, or custom order one that matches your decor! 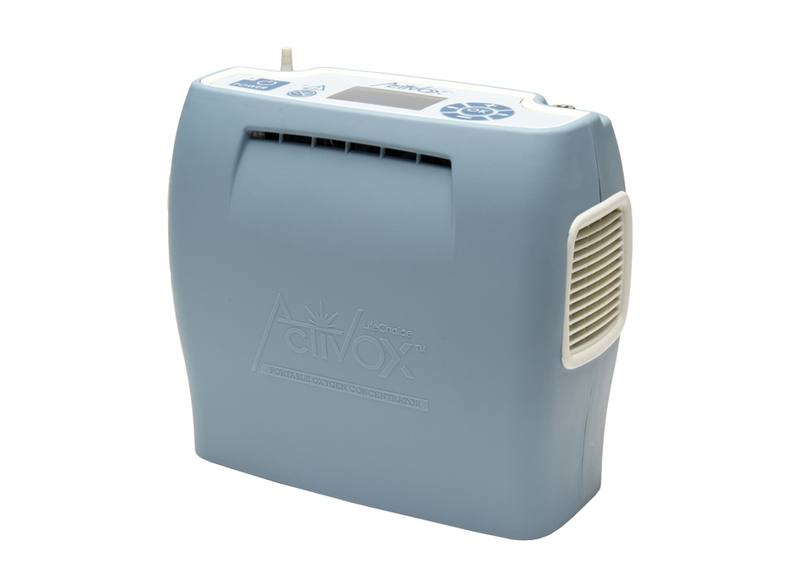 Boost the oxygen in your blood stream with an oxygen concentrator. 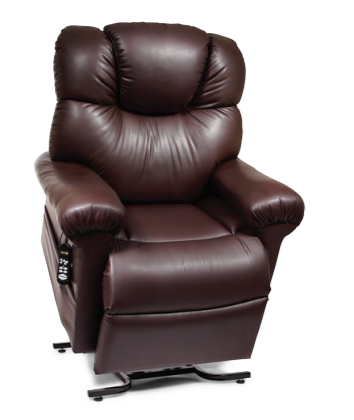 Our large selection of wheel chairs will help you make the best decision for comfort and fit! 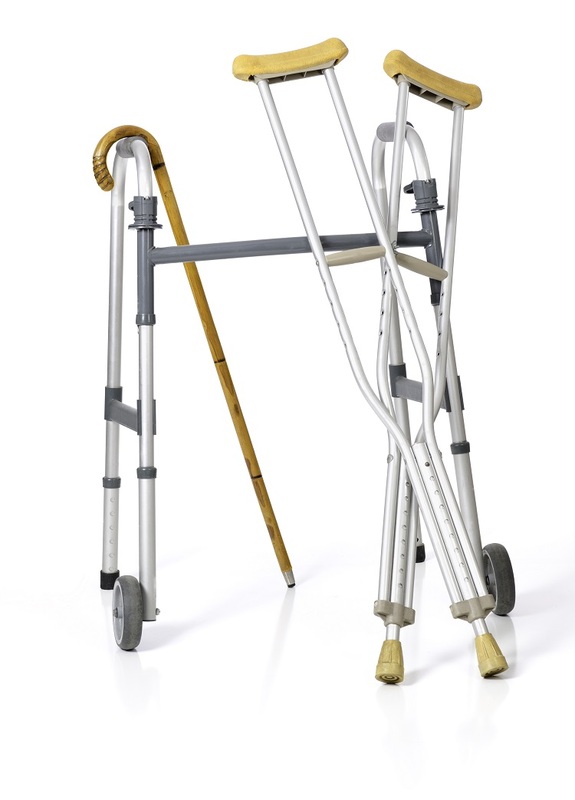 Come view our wide selection of medical supplies to help you get back to better health.